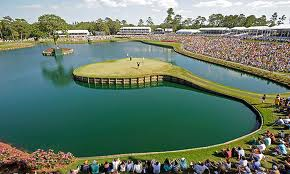 We move to Florida for the Honda Classic this week on the PGA Tour, with European Tour ending their Gulf Swing with the Qatar Open. Wind will be a likely feature of both tournaments, where successful players often have a links pedigree. Rory, Rickie, Justin, Sergio and Tiger headline at the Honda, with Chris Wood looking to keep the forward momentum going in Qatar, on a course where he has been the champion in the past.